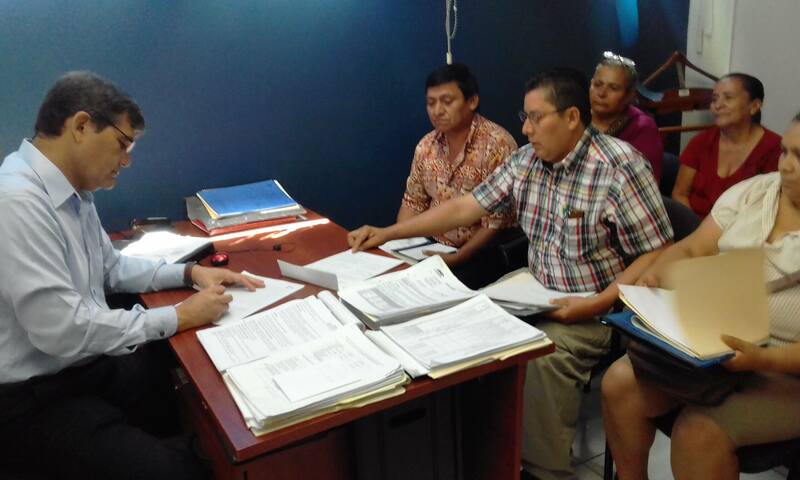 COFOA leaders from the village of Galilee in El Salvador met with the Manager of Social Inclusion for Fondo Nacional de Vivienda Popular (FODAVIPO), Salvador Antonio Sanchez, to learn about the status of deeds for 175 property owners in this community. 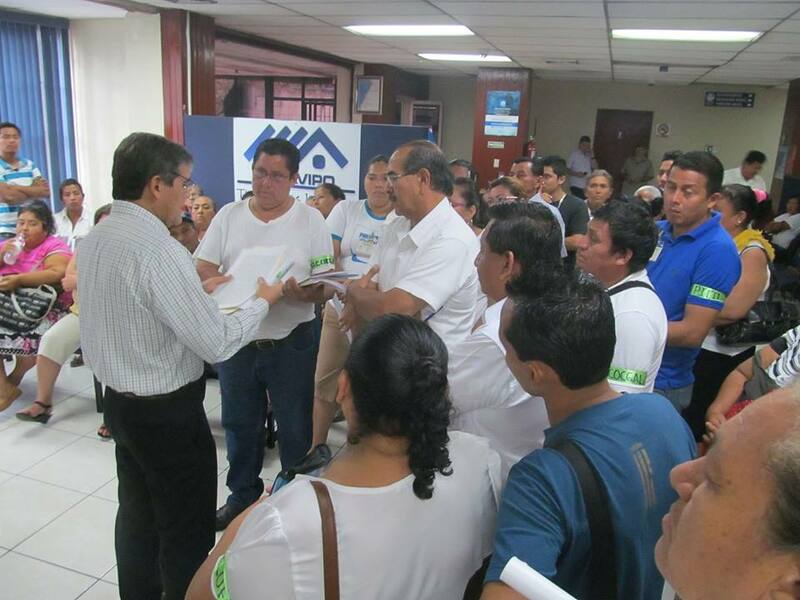 Many of these owners do not have clear deeds for their properties because of transfers from the government where full or partial payment was not adequately documented. 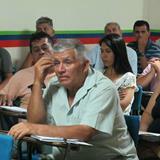 At this meeting Mr. Sanchez explained that FODAVIPO has some information, but that it is necessary to compare it with information from the community about who holds the property; who sold it; what debt is outstanding; and which documents are available. After that, a determination can be made and plan developed to provide subsidies to complete purchase and deal with special cases where there is no documentation about purchase, sale or transfer, etc. 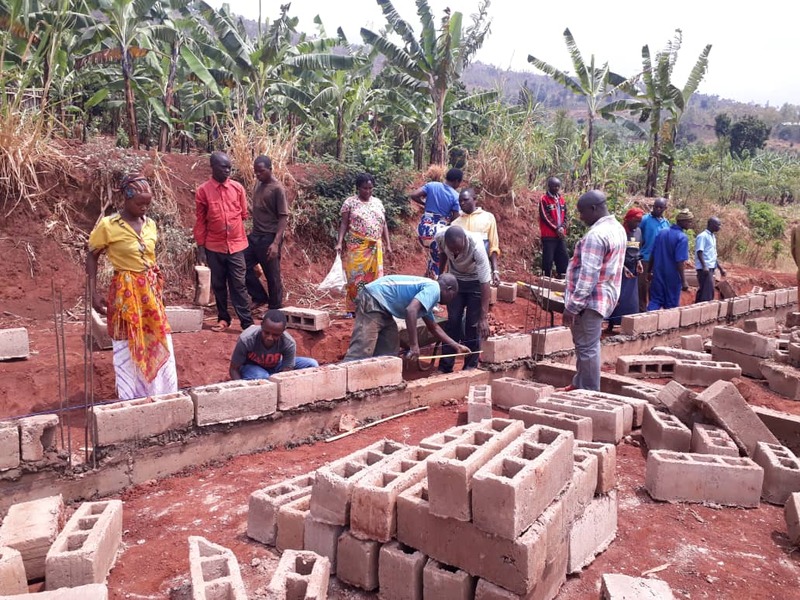 COFOA leaders will visit all homes in Galilee, house by house, to request the relevant documentation and gather people for another meeting with FODAVIPO. According to Mr. Salazar it will take another eight days to arrange another meeting to determine what further information is needed and next steps that will occur. At the same time, COFOA leaders are waiting to hear back from Dr. Wilber Gallardo, Mayor of El Rosario, for a date to meet and learn how the City Council is going to support the Galilee community on this issue.